Who said baby girls can't be Diva's? 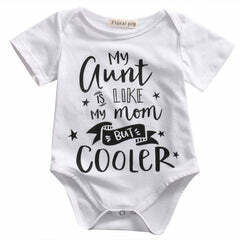 Keeps your baby girl warm, cozy and stylish....Oh! And So So Cute.